Are you looking for an effective method to control the curls or waves in your hair? Achieve the sleek and smooth look you’ve always wanted with a professional La Pearl Beauty Emporium Inc hair relaxer treatment that leaves hair shiny, silky and straight. 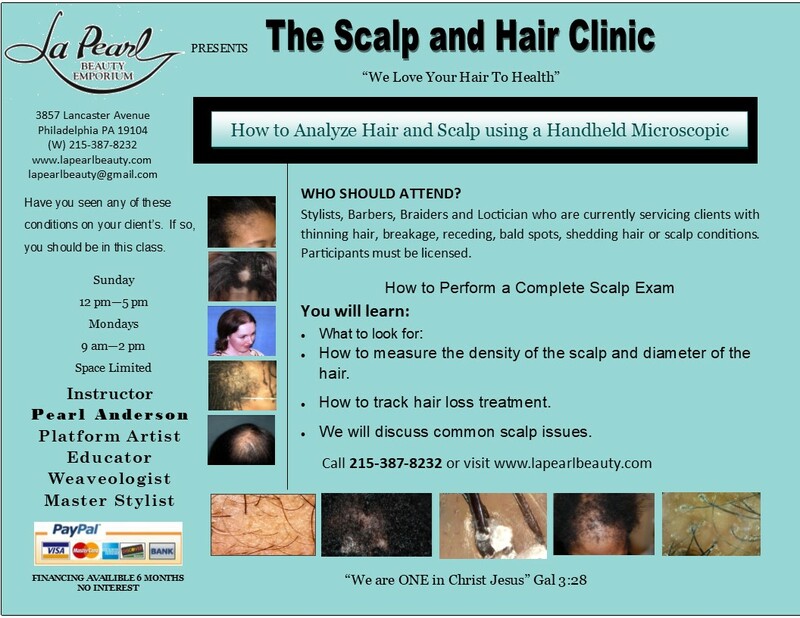 La Pearl Beauty Emporium Inc hair relaxer treatments makes your hair easier to manage and can reduce the time you normally spend struggling with styling each day. By breaking down the hair strand and changing its structure, advanced hair relaxing treatments alter each strand, eliminating fuss along with frizz. Our customized hair relaxing treatments can be applied to any and all types of hair with success, even hair that has been chemically-treated. Hair relaxers can have a lot of chemicals in them and that is why we offer a variety of options. Depending on the hair type of our clients, we can offer smooth and silky hair, without the use of harmful or damaging products, La Pearl Beauty Emporium Inc provides the most advanced hair relaxer systems that offer the spectacular shine and results you seek. Completely safe and formaldehyde free, our superior products will make your hair more manageable and significantly reduce drying and styling time. La Pearl Beauty Emporium Inc technicians recommend waiting at least a week and one shampoo before applying permanent hair color. 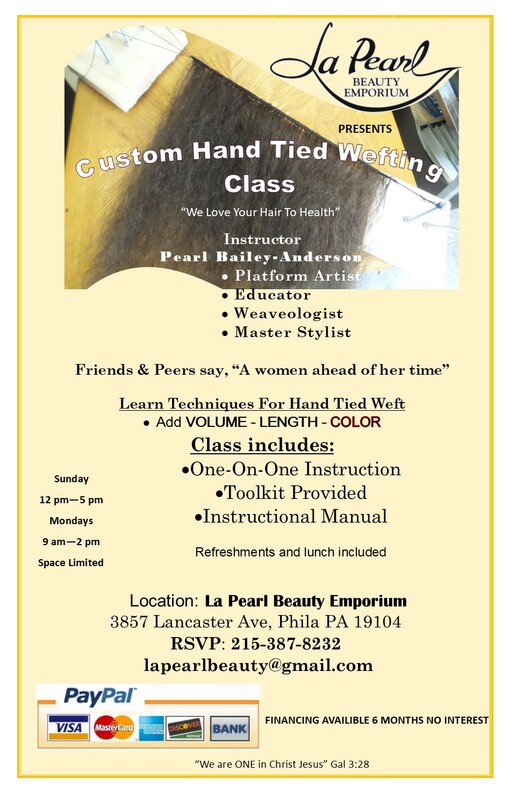 Take a step toward taming your tresses with a professional consultation from a La Pearl Beauty Emporium Inc stylist.